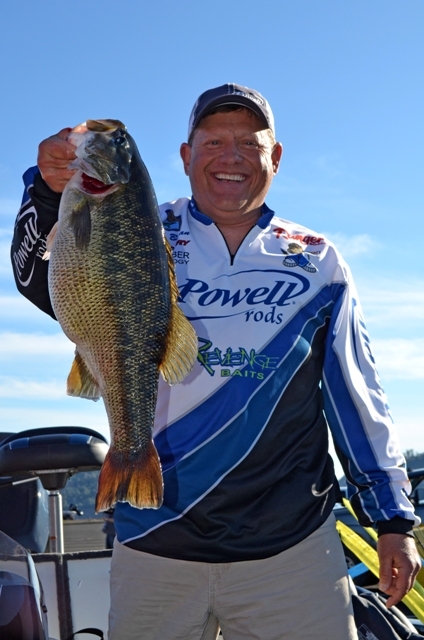 We have some pretty exciting news about tournament bass fishing. The FLW College Series will be having an event on New Melones on Saturday, September 6th. This will be cool to see how these anglers will approach this body of water. We all know the potential this lake has and the abundance of giant fish it holds. The fishing can be a bit on the tough side at this time of the year but I’m sure a few teams will find a productive pattern and hook some good fish. The key to doing well in this tournament will be finding the better than average spotted bass in the 2 to 5-pound range. These fish can be found feeding on balls of shad or scouring points and flats for crawdads. 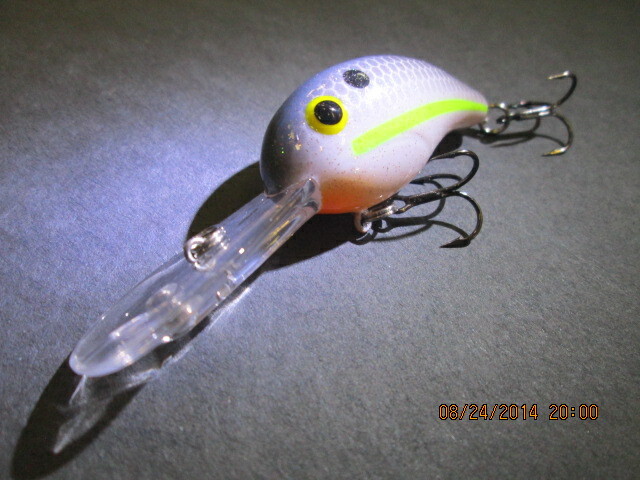 To target the fish that are feeding on shad, crank baits and rip baits are good choices. Also, a shad-patterned worm rigged on a drop shot will produce some nice fish. 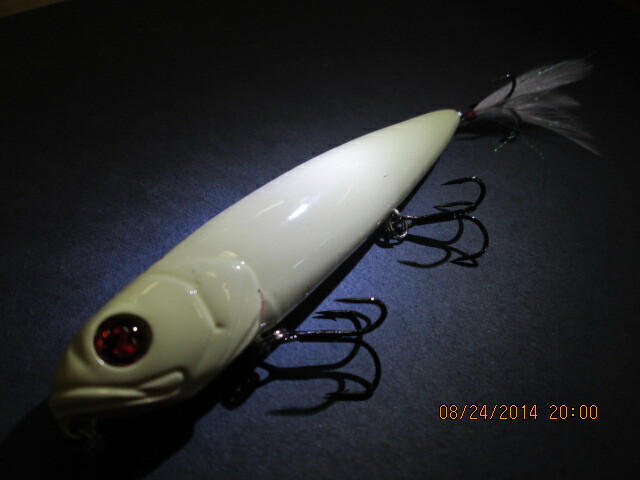 To target the fish that are searching for crawdads a jig would be the best choice. 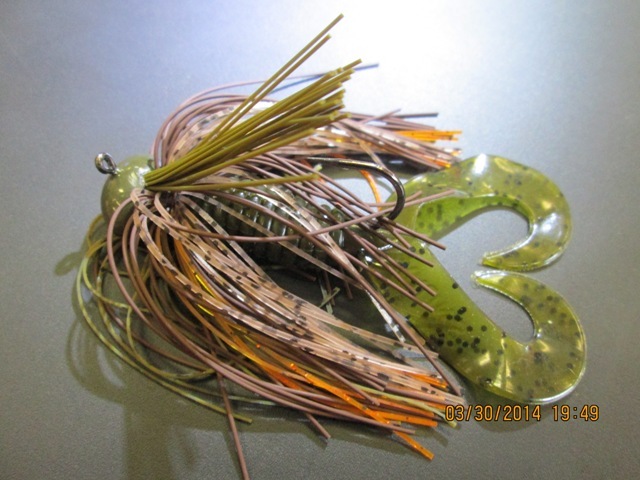 California Reservoir Lures makes a great selection of jigs that are specifically designed for this area. Another thing that could come into play would be an early morning topwater bite. This bite has been slow recently but could change overnight. Some of the bigger fish will blow up on Punkers, Rovers and Spooks. Lastly, there are some giant largemouth that feed on trout and kokanee. 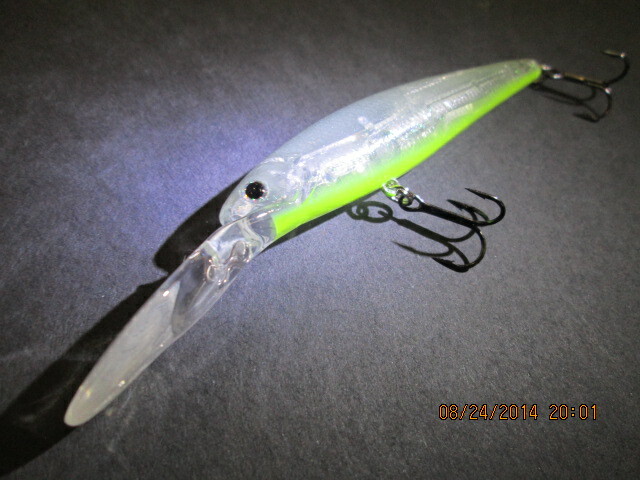 The swim bait could play a big part and take a good limit over the top with a kicker fish. 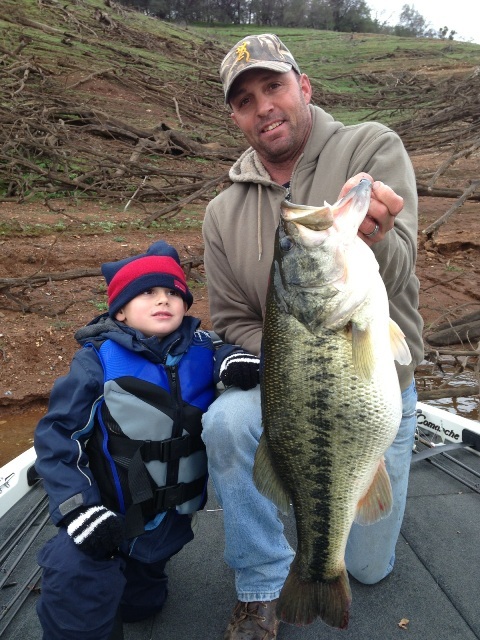 Don’t forget, the official World Record spotted bass, 10.48-pounds was caught and release by Keith Bryan on February 22, 2014 on New Melones Reservoir.